Though Prime Minister Shinzo Abe’s administration has eschewed immigration as a solution for Japan’s labor shortage, foreign student workers are increasingly helping to fill the gap. 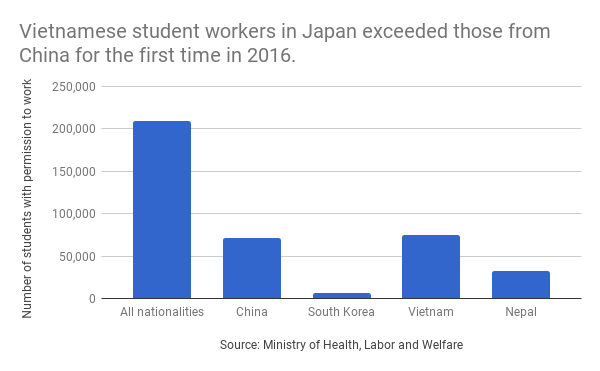 There were a record 209,657 non-Japanese on student visas in Japan with permission to work as of October, 2016, according to data from the Ministry of Health, Labor, and Welfare, one fifth of the total foreign workers in Japan. That’s three times the number of working students in 2008, the first year such data became available. More than half of those were employed in the hospitality, food service, or retail sectors. Vietnamese and Nepali students are driving the increase in student workers. The number of Vietnamese students with permission to work was 74,521 as of October, 2016, up 43 percent on year, exceeding the number of Chinese student workers for the first time on record. Nepalese student workers increased 61 percent on year to 32,302. 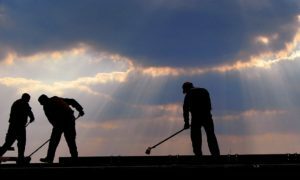 I recently spoke an ethics professor at the Tokyo satellite campus of a Japanese university about the increase in non-Japanese students also working. 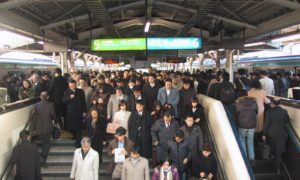 He described his school as a “tunnel university” – foreign students enroll in Tokyo, but the school looses track of them “in a dark tunnel” as they spend more time working and less time in class. The number of working students – and these “tunnel universities” – will likely continue to increase. 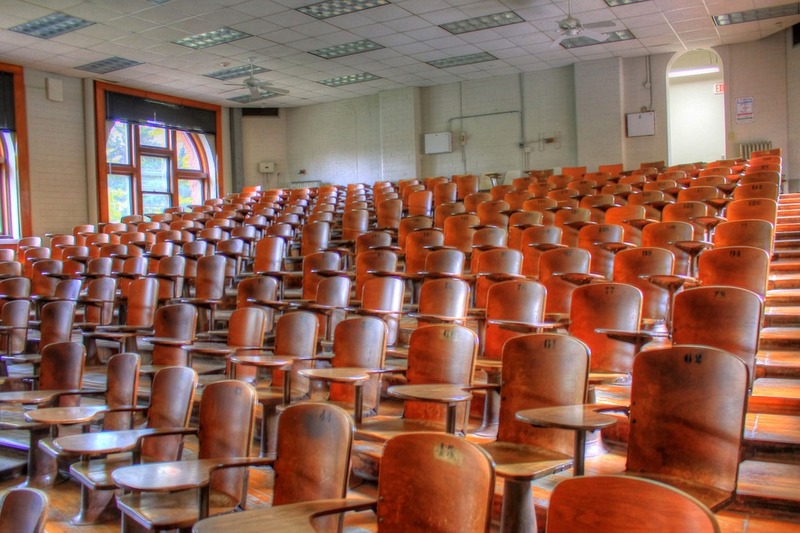 Japanese universities, especially in rural areas, will struggle to attract students as Japan’s population decreases, and foreign students are a way to stay afloat. 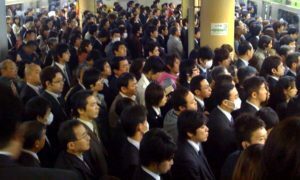 Some schools have branches in Tokyo or other large cities because that’s where foreign students want to be in order to find work, similar to what this article describes (in Japanese). Private universities received ¥1,581,481,000 in government subsidies to bring foreign students to campus in the fiscal year ended March, according to the Promotion and Mutual Aid Corporation for Private Schools of Japan, though that was only a tiny portion of the Y321,163,337,000 of total subsidies received. Eleanor worked for five years as a correspondent in the Tokyo bureau of The Wall Street Journal covering economy, finance and Japan's butter shortage. 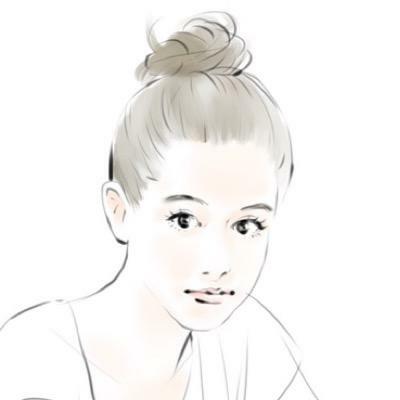 She is a graduate of Georgetown University, and her favorite animal is a capybara.